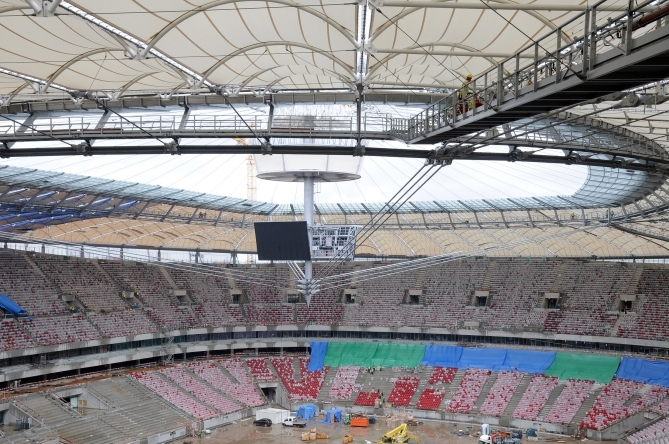 We have been waiting very long for really well-prepared football stadium. 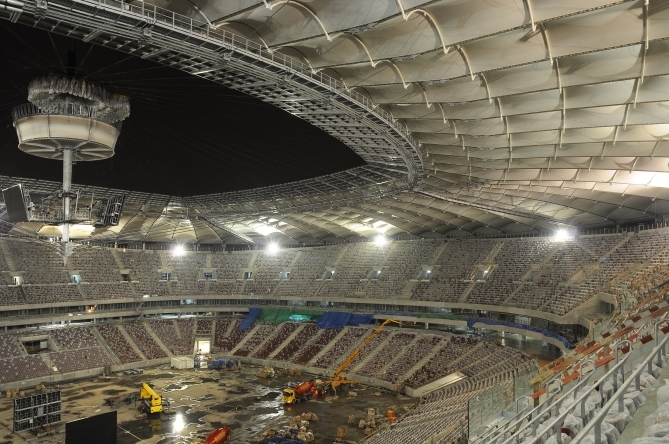 We were jealous of other countries, but in the end we constructed beautiful stadiums. 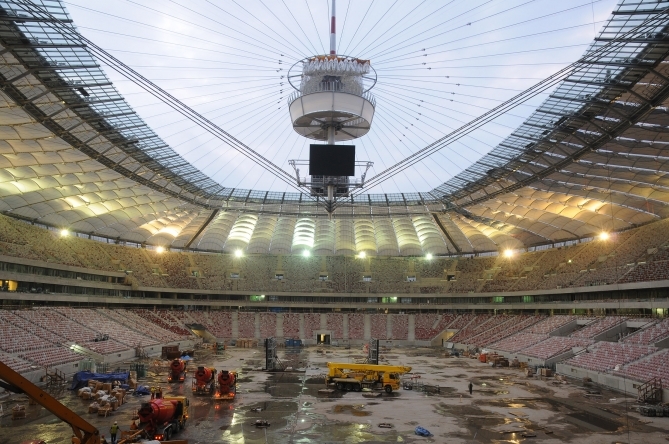 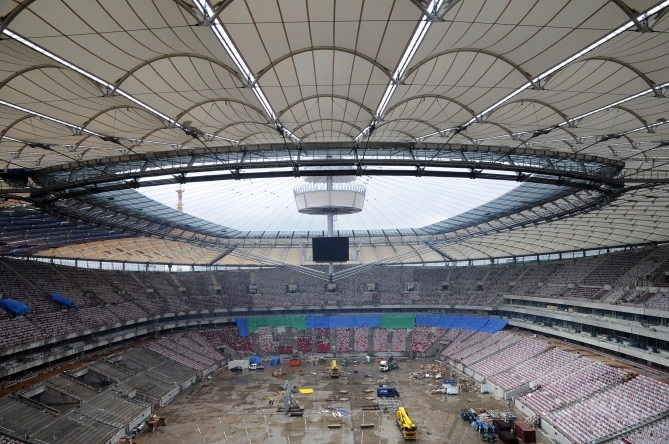 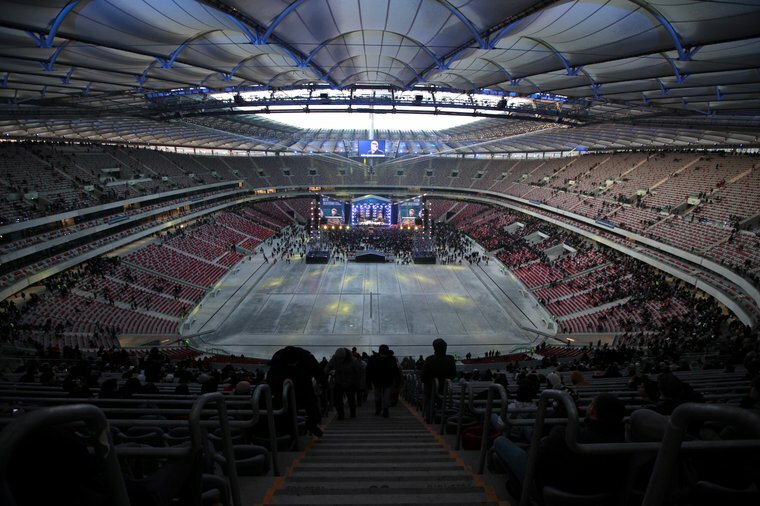 We have in Gdansk, Poznan and Wroclaw modern facilities for Euro 2012, but the real showcase is the National Stadium in Warsaw. 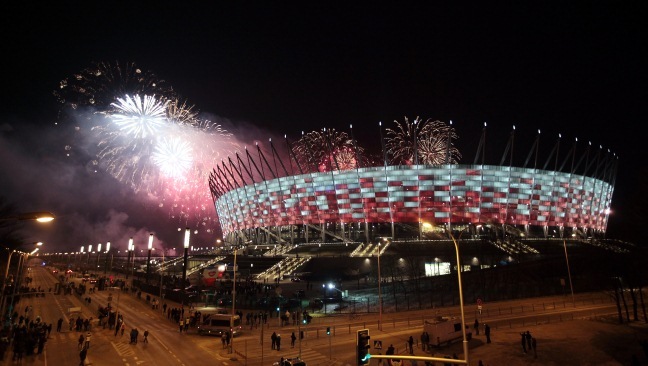 Poland – Greece (June 8, hour: 18:00 Polish time). 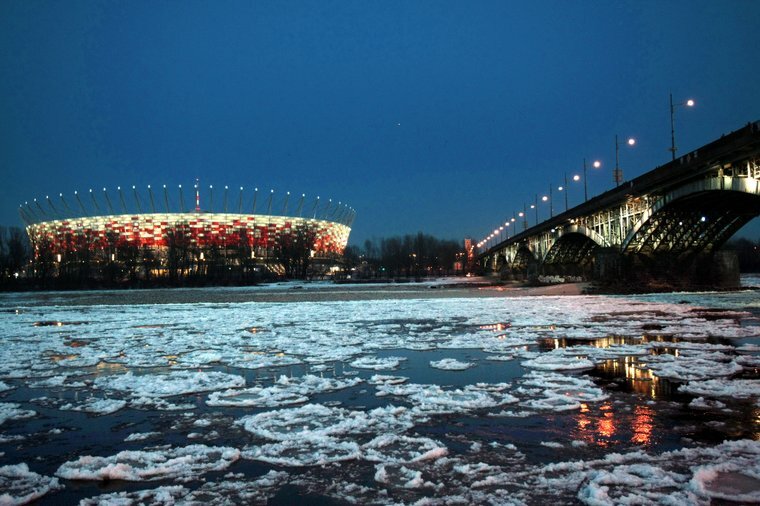 Poland – Russia (June 12, hour: 20:45 Polish time). 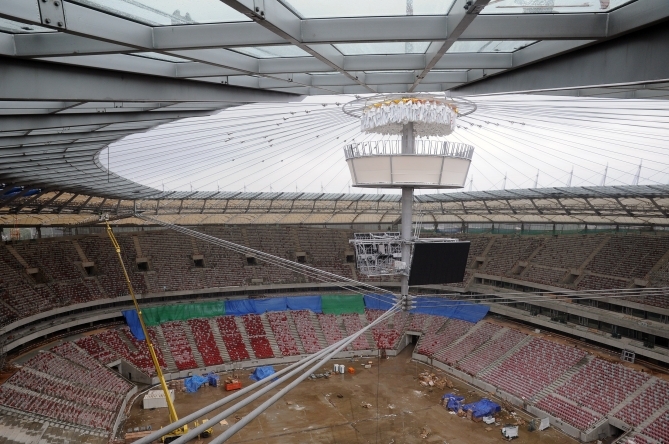 Greece – Russia (June 16, hour: 20:45 Polish time). 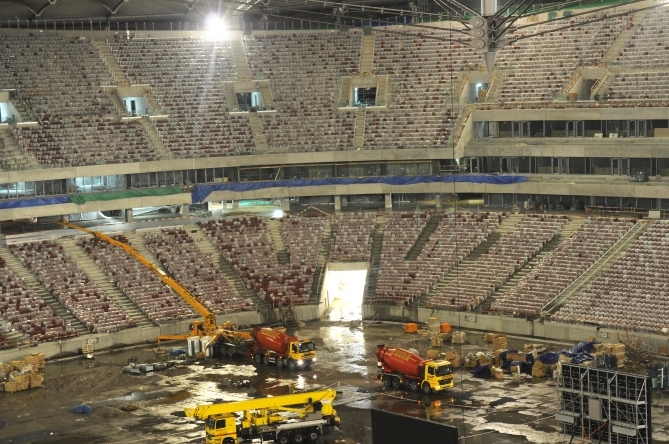 Quarterfinal: 1A – 2B (June 21, hour: 20:45 Polish time). 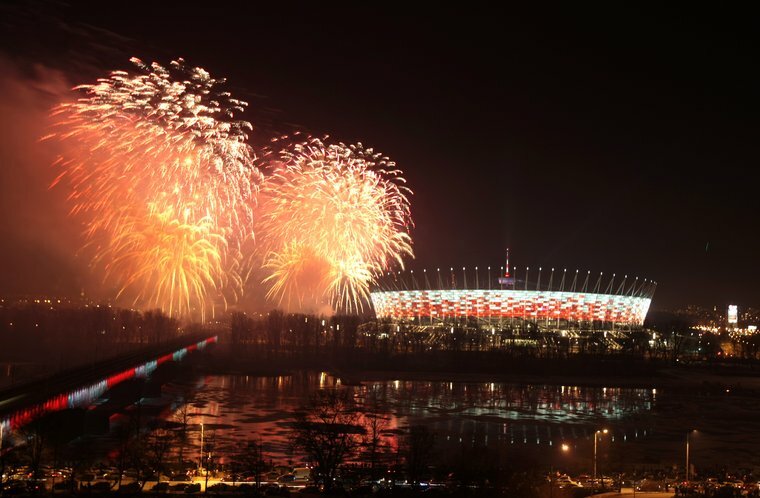 Semifinal: 1B/2A – 1D/2C (June 28, hour: 20:45 Polish time).